What is 802.11ac (Wi-Fi 5)? While 802.11ac Wave 1 offers secure, lightning fast Wi-Fi, Wave 2 takes it a step further and boosts network efficiency — even for legacy 802.11n clients. And when it comes to power, 802.11ac is incredibly efficient, extending battery life by over 30%. 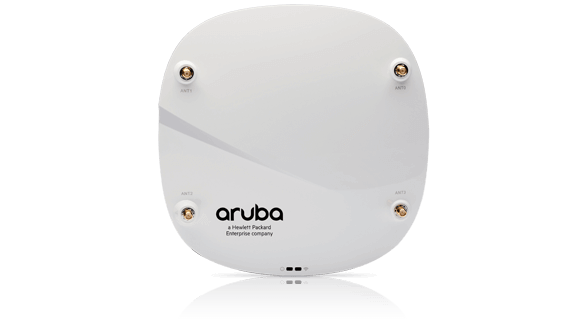 Aruba 802.11ac Wave 2 access points deliver the fastest 11ac yet, and come with multi-user MIMO (MU-MIMO) aware ClientMatch to boost network efficiency and support the growing device density demands on your network. These APs are location-ready with an integrated BLE radio to support asset tracking and beacon management. Why is Multi-gigabit Ethernet important? 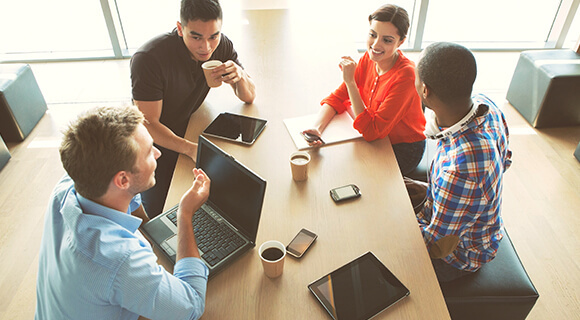 The digital workplace puts crushing demands on campus networks. Wireless is driving performance boosts with 802.11ac Wave 2, but now the wired network needs to help alleviate the strain. HPE Smart Rate saves the day by providing speed and power while using existing cabling, saving time and money. Our latest 802.11ac Wave 2 APs are a cut above the competition. 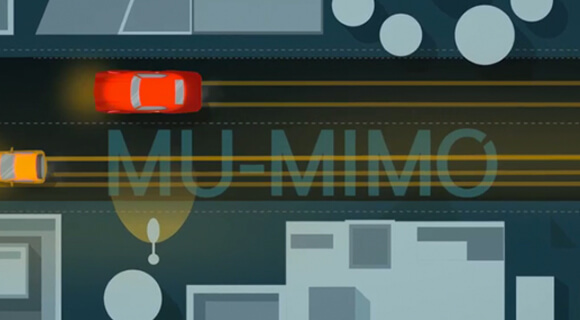 The 300, 310, 320, and 330 series are powered by ClientMatch technology — making sure all devices have the fastest connection at all times and multi-user MIMO capable devices can actually make use of the technology. They come with an integrated Bluetooth Low Energy (BLE) radio for asset tracking and to remotely manage battery-powered Aruba Beacons. Gigabit speeds and the ability to handle higher device densities and a variety of streaming voice and video apps is the main attraction. 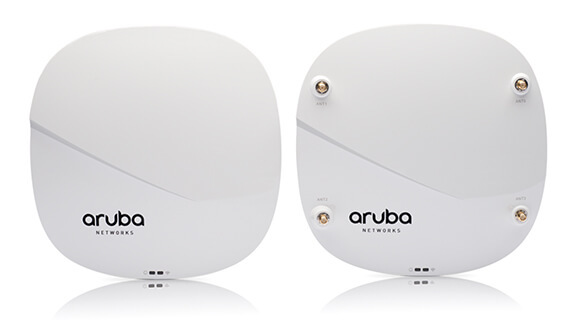 Get the latest info about Wave 1 and the advances you’ll see with Aruba 802.11ac Wave 2.